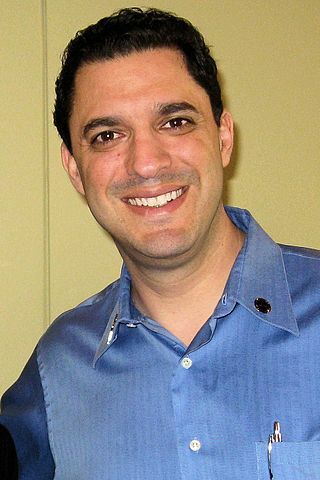 David Silverman, former president of the American Atheists, will open a “Transformative Humanist Center” in Bolingbrook. Opening in Bolingbrook Commons early next year, the center promises to be a “moderating force” in the village. File photo of “Transformative Humanist” David Silverman by BDEngler. Because I have due context, I find this delightfully mordant.